Victoria got in touch with me after watching some of my videos on my website. 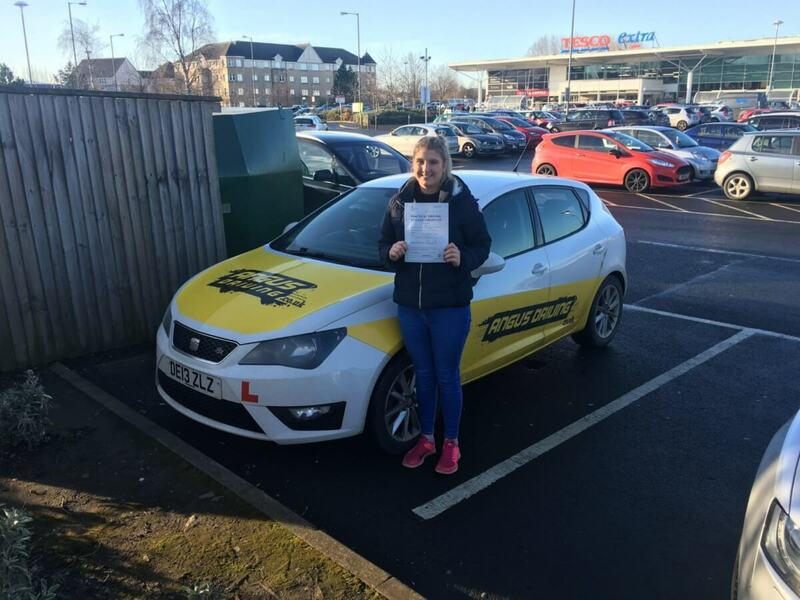 Victoria had been learning to drive over the last year and had had a few different driving instructors but didn’t feel happy with how she was getting on. We went out and ran through everything and came up with a plan of what we needed to work on. After a few months of going out regularly, Victoria had made some very noticeable progress but was still finding roundabouts her biggest challenge. We tried to focus more on roundabouts all over Edinburgh and tried our best to home in on the main things that were causing her problems. After weeks of continually going over them, Victora became very consistent and confident that she could deal with roundabouts of all sizes. We were now ready to give the test our best shot and see how Victora would perform under a little bit of pressure at teh Edinburgh test centre. I was over the moon to hear that she had done so well passing giving her full freedom for 2018. What a way to begin the year! Well done Victora.